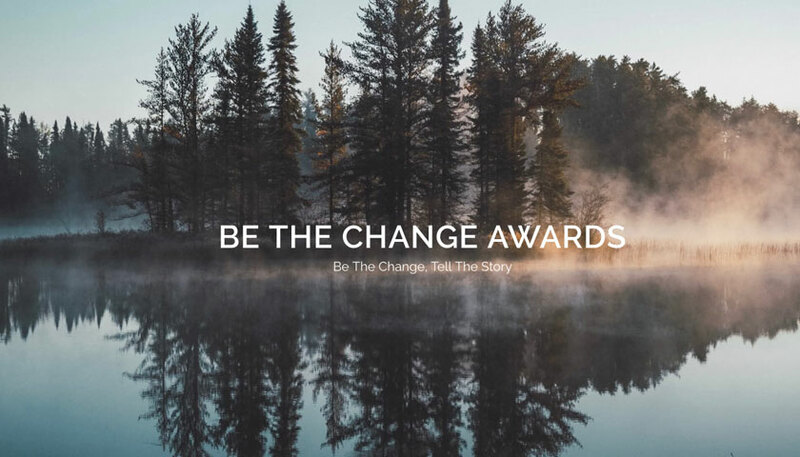 The Be The Change Awards are a new initiative launched in 2019 to recognise ethical and sustainable brands with a powerful impact story to tell. Around the world independent, ethical & sustainable brands are having a positive impact on communities, people and the planet. Sian Conway and Jo Salter, founders of the awards, wanted to provide a platform that would recognise, celebrate and raise the profile of those brands who are working towards the Sustainable Development Goals and creating positive impact in inspiring and world-changing ways. As ethical brand owners themselves, Sian and Jo know how challenging it can be for independent businesses to get their message heard. “It felt great to have the hard work I’d put into growing #EthicalHour recognised and celebrated, and it’s opened up new speaking opportunities and chances to grow my brand. I hope we can give the same opportunities to some of the amazing impact businesses out there” said Sian. Ethical entrepreneur Jo Salter is no stranger to awards success either. In 2016 TV Dragon Theo Paphitis celebrated her ethical clothing brand Where Does It Come From? as one of his Small Business Sunday winners and earlier this year they were finalists in the Suffolk Business Awards in the Environment and Sustainability category. Sian and Jo first collaborated for Fashion Revolution in April 2018, bringing together 30 independent brands at an ethical fashion showcase at the Museum of Brands in London. Over 200 people attended the day to learn more about who made their clothes and shop for ethical fashion, and the event will be back for 2019 to build on this year’s success. Winners of the Be The Change Awards will be announced at a ceremony in London as part of the Ethical Brands for Fashion Revolution event. There are 12 categories across a wide range of sectors, from fashion to community organisations to ‘Tech For Change’ and brands that give back – recognising the wide range of businesses committed to creating a better world. Finalists in each category will also be put through to a ‘People’s Choice’ award which will be open to public vote in early 2019. Sponsors include award-winning UK brewer, hotelier and wine merchant Adnams Southwold, sustainable travel industry leaders Green Tourism and ethical communications experts Ethical Brand Marketing and From Scratch. Judges include a range of ethical and sustainable industry leaders, including Ethical Marketing News founder Stuart Mitchell, Natural Mumma Magazine’s Editor Holly Daffurn, ethical stylist Roberta Lee and Social Enterprise Mark CIC’s Sophie Short.